In this episode Roger welcomes the founder and CEO of “I love being black” and “Traveling Black” Mr. Kumi Rauf. They discuss global blackness, quitting your job and bossing up, and racism in the San Francisco Bay Area. In addition to all of this in a thought provoking session of “Black Decisions” Kumi begrudgingly reveals how he likes his grits. From Brazil, to South Africa, and back to Oakland this episode covers every major part of the black diaspora. Tap in and be forever changed. On this Episode host Roger Porter flips through the pages of the GhettoSun Times and gives his perspective on Brett Kavanaugh, Bill Cosby, and Lil Duval. 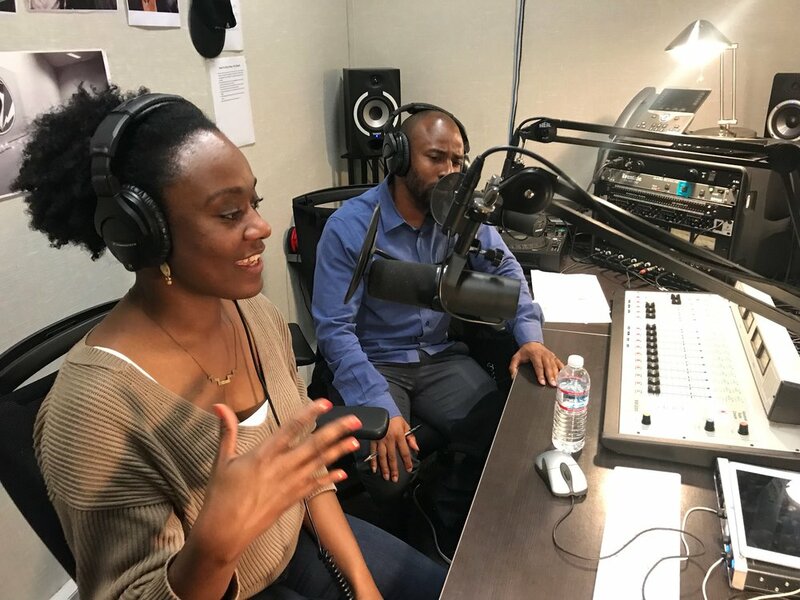 Later Candice Elder and Nick Houston of “The East Oakland Collective” stop by to talk about gentrification, Homicides in Deep East Oakland, and the struggles that come with making sure the movement serves the people and not anyone’s political agenda. Roger talks football and masculinity with special guests Jerry Bailey and Ryan Porter. They talk about Colin Kaepernick, the NFL Boycott, toxic masculinity, rites of passage, concussions, and the many privileges associated with playing ball. You will not want to miss this very exciting season opener. Dr. Charity Clay stops by to talk about the recent murder of 20 year old rapper XXXTentacion in Florida and the controversy surrounding his legacy. The GhettoSun welcomes Prentiss Mayo who shares his testimony of being homeless and addicted on the streets of Oakland. Plus Roger goes hard on Henry Sintay aka Jogger John. It’s a riveting episode of a rock bottom and a major bounce back. Just press play. On this solo show Roger Porter AKA The Deep East Prophet speaks on how the city of Atlanta has emerged as the cultural mecca for Black Americans. He also talks about his favorite episodes from Donald Glover's hit television show entitled...you guessed--Atlanta. The Ghettosun experience is just one click away. On this episode Roger insists that slavery is indeed a choice. Hear exactly what he means and also listen for his opinions on Kanye West, Candace Owens, voting and why black failure is really big business. Roger flips through the GhettosunTimes and weighs in on the Bill Cosby conviction and the release of Meek Mill. Then poet/actor/activist/rapper/writer Donte Clark blesses us with his perspective on what the black community needs, how poetry saved his life, and what it was like to work alongside Mahershala Ali in the 2016 film "Kicks." 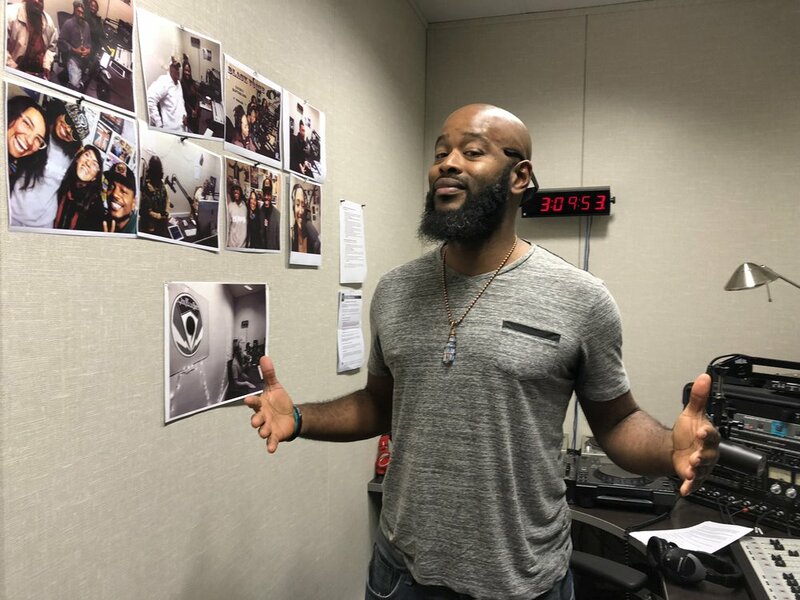 The Ghettosun Times welcomes internationally renowned mental health advocate Kevin “Grateful” Berthia to talk about the time he and host Roger Porter were falsely imprisoned, the relationship between African-American males and the police, and the debate between mental health reform vs gun control. Roger chops it up with the founder of Healthier Futures on International Women's Day. She talks about street harassment. He about being turned down. It's a great show!